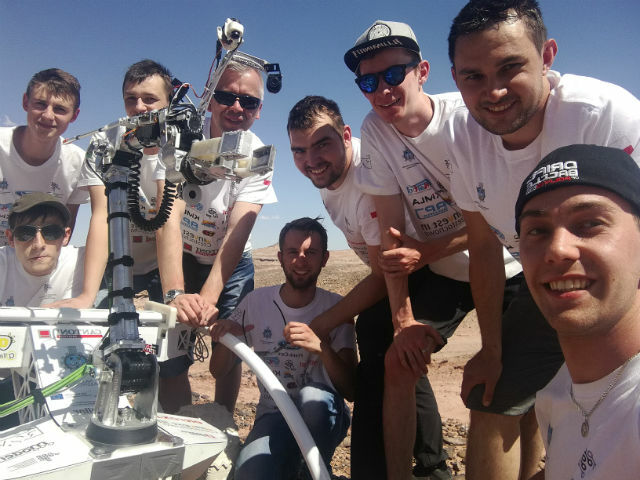 The team of Czestochowa University of Technology (supported by TME) proved to be unmatched at the University Rover Challenge 2018. 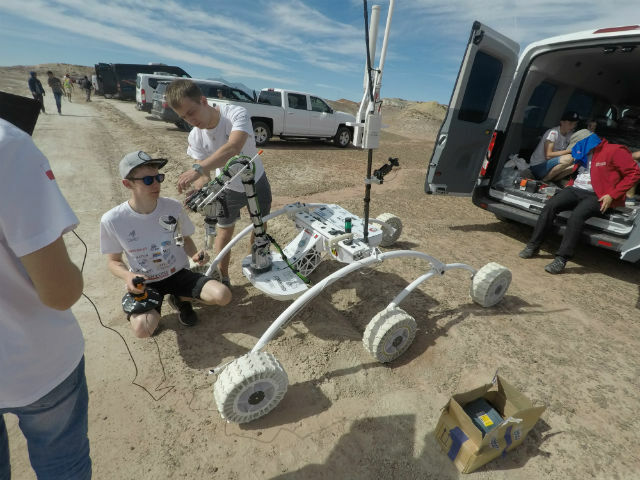 This competition took place at the Utah desert, USA. 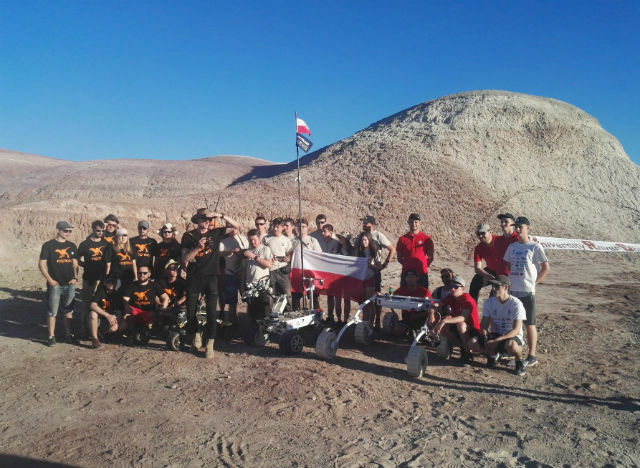 The rover built by PCz Rover Team exceled at all challenges and allowed the representatives of Czestochowa University of Technology to beat last year's winners by more than 30 points. 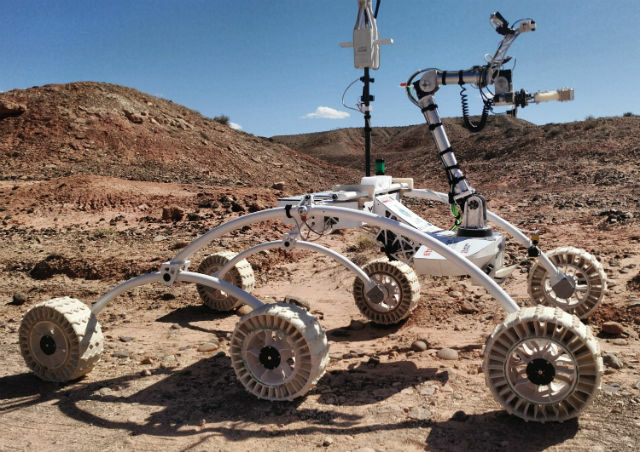 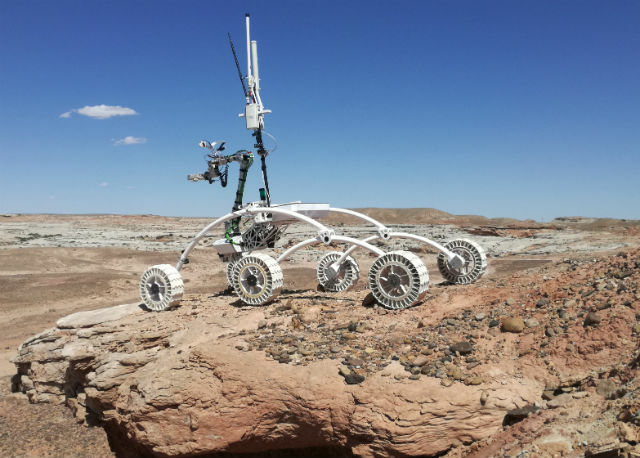 The competition's challenges required the rover to seek out signs of life in the field, perform precision tasks next to the lander, autonomously (with no help from the team) find tennis balls in the field, and help out astronauts under field conditions. 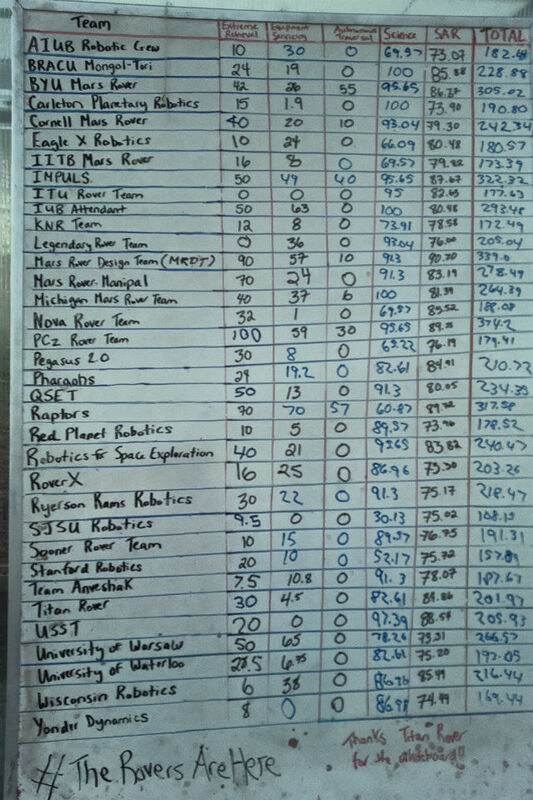 The rover performed particularly well at the last challenge, earning 100 out of 100 possible points, which is an extremely rare achievement. 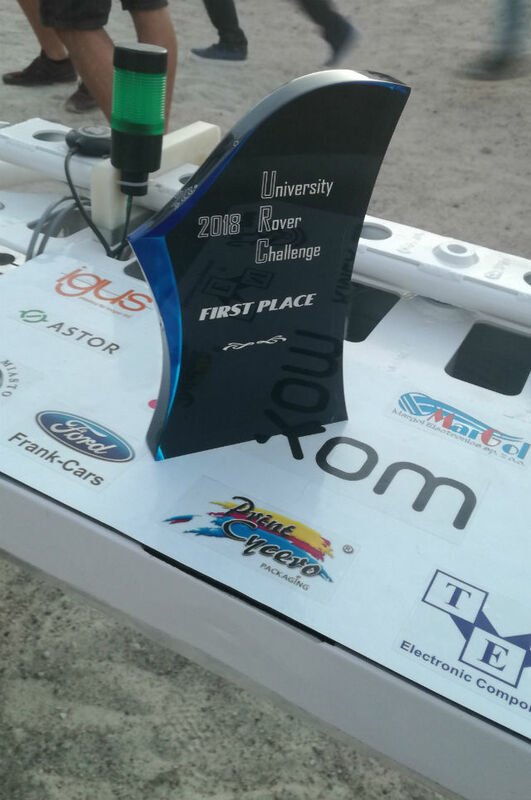 We would like to congratulate the team on their victory and wish them further success!